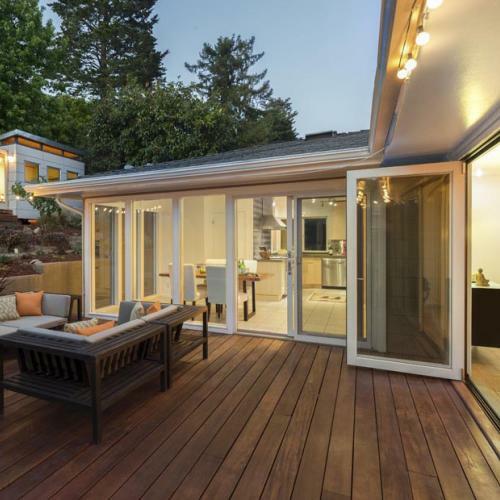 Cotati’s City Council adopted a motion directing its representative on the Board of Directors for Sonoma Clean Power, Councilman Mark Landman, to approve the proposed amended Joint Powers Agreement, and provide Landman the discretion to vote on additional amendments as appropriate. These amendments appear to clear the way for SCP to expand beyond Sonoma County into Mendocino County. 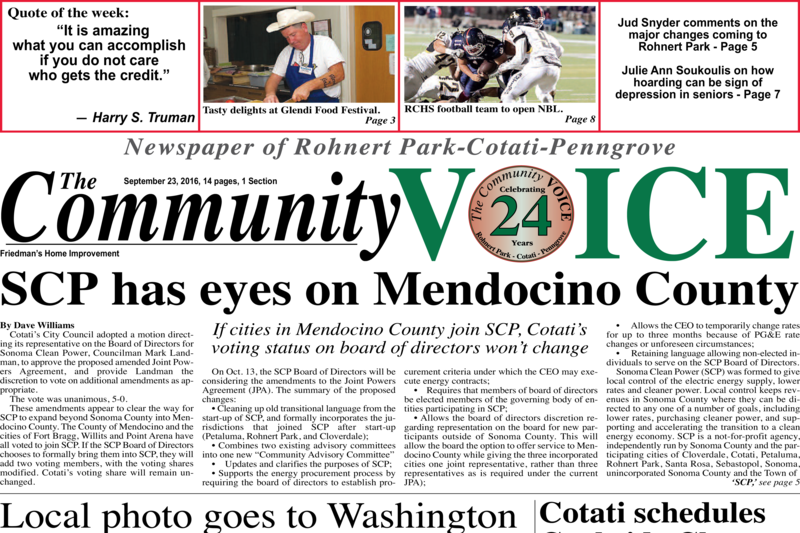 The County of Mendocino and the cities of Fort Bragg, Willits and Point Arena have all voted to join SCP. If the SCP Board of Directors chooses to formally bring them into SCP, they will add two voting members, with the voting shares modified. 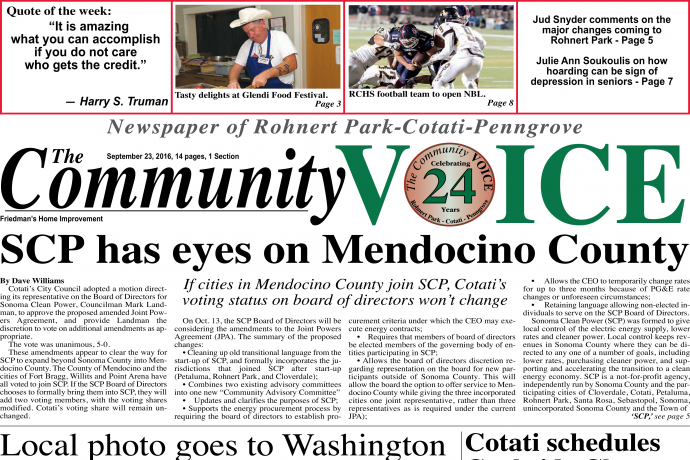 Cotati’s voting share will remain unchanged.